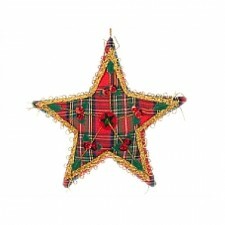 Explore our ranges of Scottish inspired festive decorations for creating showstopping Christmas interiors. 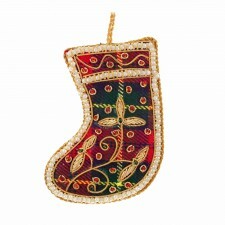 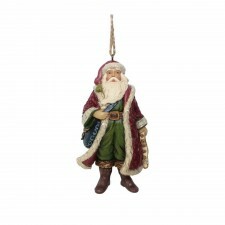 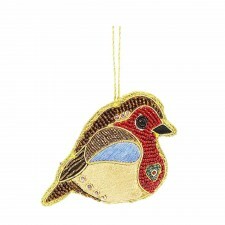 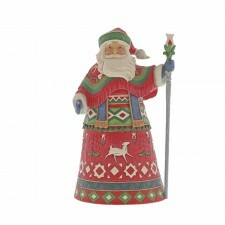 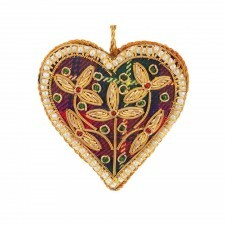 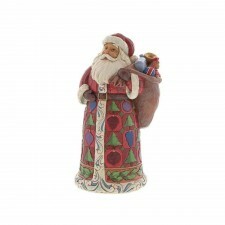 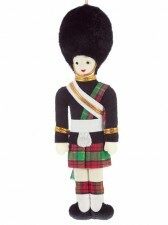 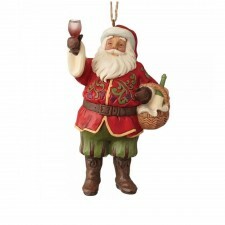 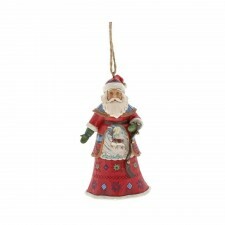 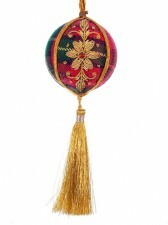 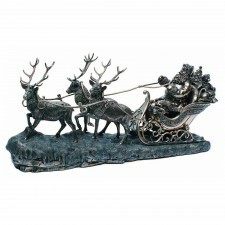 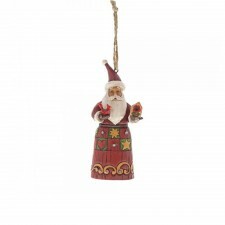 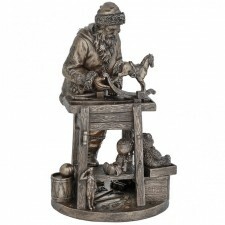 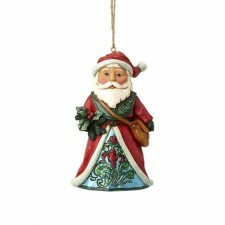 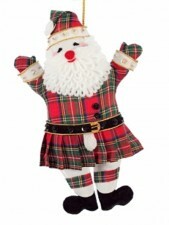 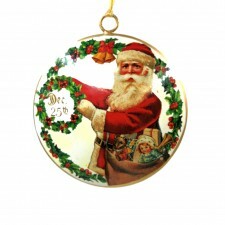 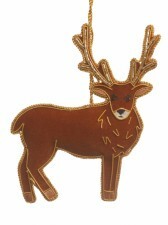 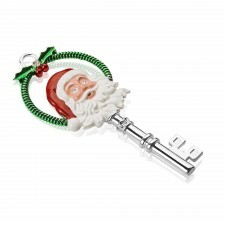 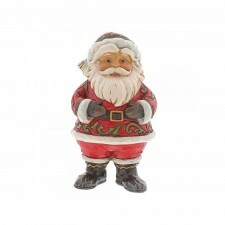 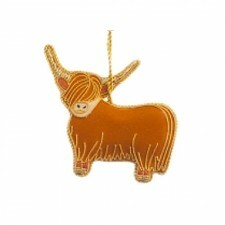 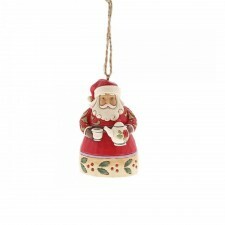 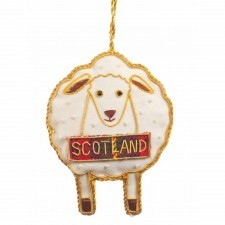 Many of our gorgeous Christmas decorations feature traditional Scottish motifs, materials and designs. 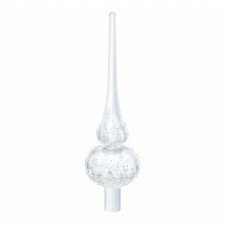 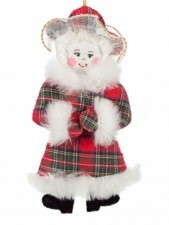 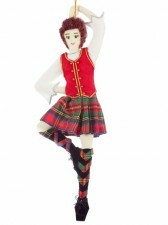 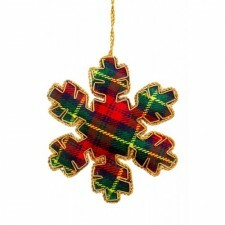 Decorate your Christmas tree with a Scottish theme. 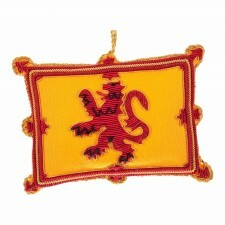 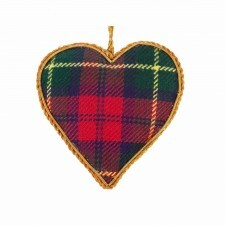 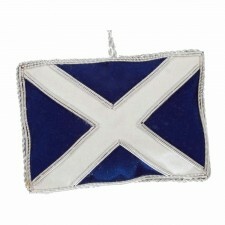 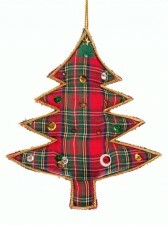 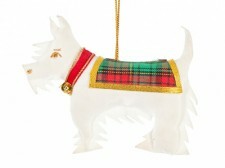 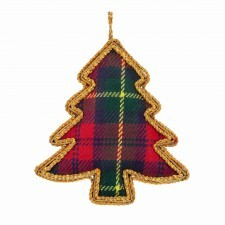 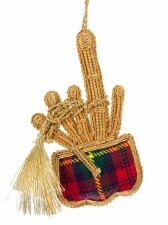 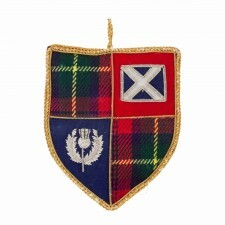 Our range of tartan tree decorations will be perfect to give it that Scottish traditional look. 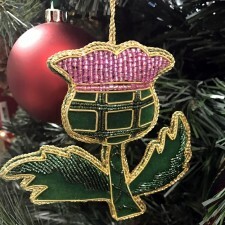 These fun novelty Xmas tree decorations are sure to bring a smile to peoples faces, and are a great idea to send to friends who have moved abroad or away from their Scottish hometown! 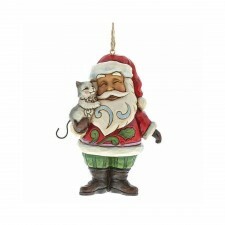 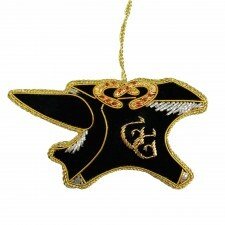 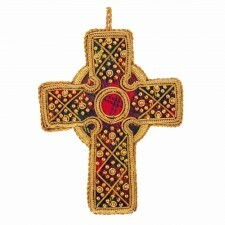 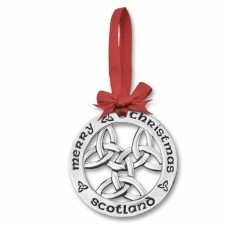 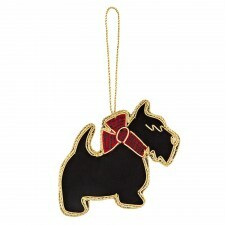 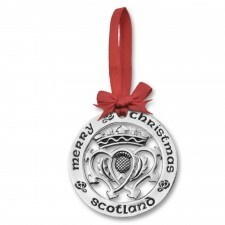 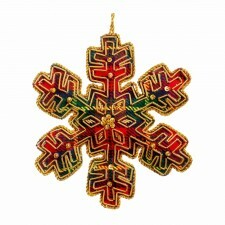 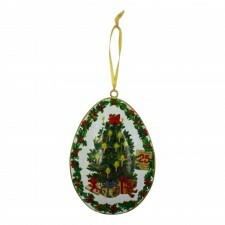 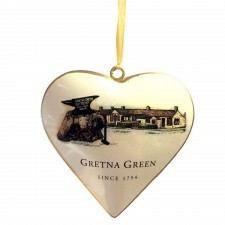 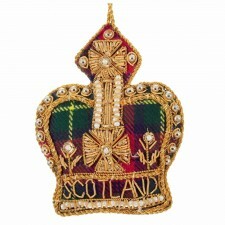 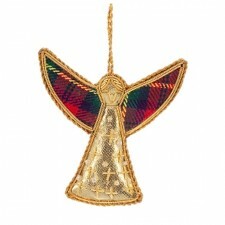 Our range of Scottish Christmas tree ornaments is available in a choice of Celtic designs, perfect for any tree!